YOUR STAY IN VANCOUVER SHOULD ALSO BE FUN! 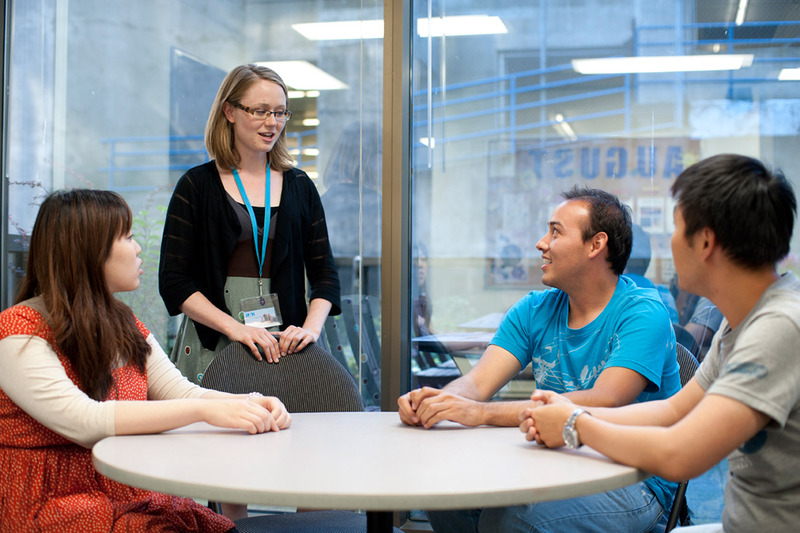 Because you want to make the most of your time in Vancouver, practice your English communication skills and make friends, we have an exciting and varied program of weekly social activities for you to enjoy with your new friends, both in and out of the school. 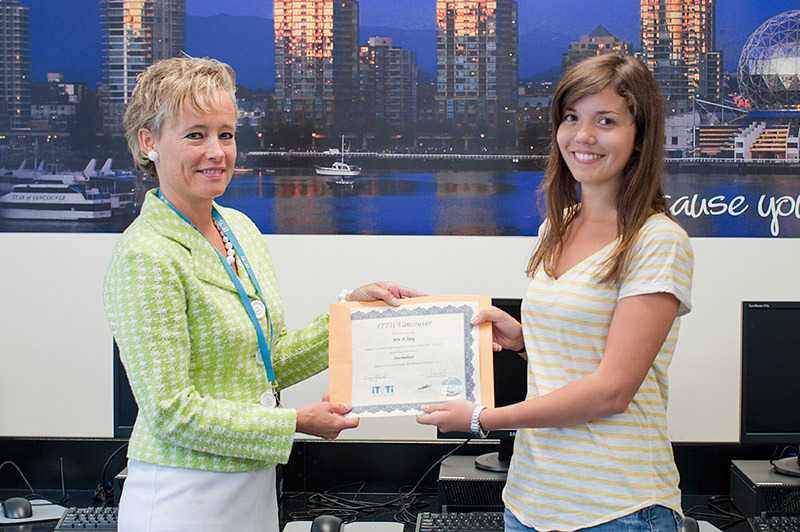 Whether you want to experience the uniquely wonderful outdoors that only Vancouver can offer, see the best in theatre and live music, play your favorite sports (or try some new ones), take a sea plane to Vancouver Island or just hang out with your classmates, you will find that the iTTTi Vancouver activity program has something for you. 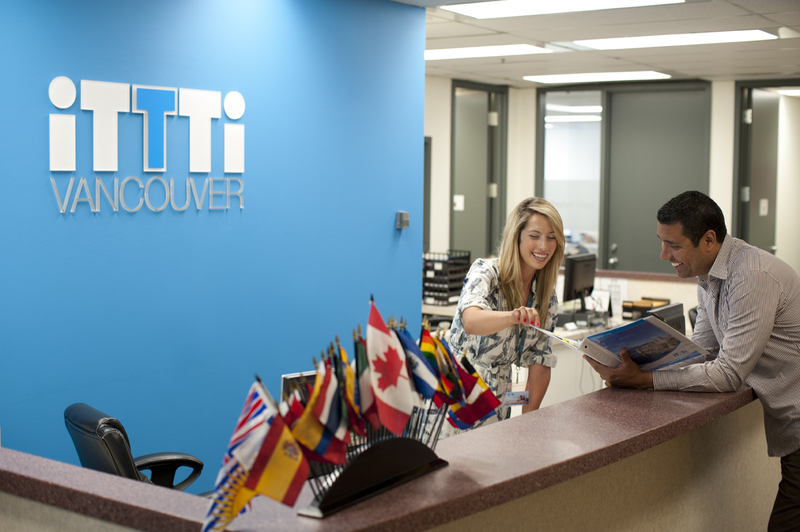 At iTTTi Vancouver we have a full time Student Services Coordinator who will help you get everything you personally want from this exciting city. So if you can’t find exactly what you are looking for in our regular schedule of activities, they will help you, using their experience, extensive local knowledge and, most importantly, your feedback, plan an individual program during your stay or in Canada.